Founded in 1993, the Western Environmental Law Center (WELC) uses the power of the law to safeguard the treasured landscapes, iconic wildlife, and communities of the American West. WELC has a highly experienced team of attorneys, conservation biologists, and Western policy experts. We work close to the ground, with offices in Oregon, New Mexico, Montana, and Washington--and we work at the national, regional, state, and local levels; and in all three branches of government. As a public interest law firm, WELC does not charge clients and partners for services, but relies instead on charitable gifts from individuals, families, and foundations to accomplish our mission. All data for Financial Performance Metrics calculations was provided by Western Environmental Law Center on recent 990s filed with the IRS. 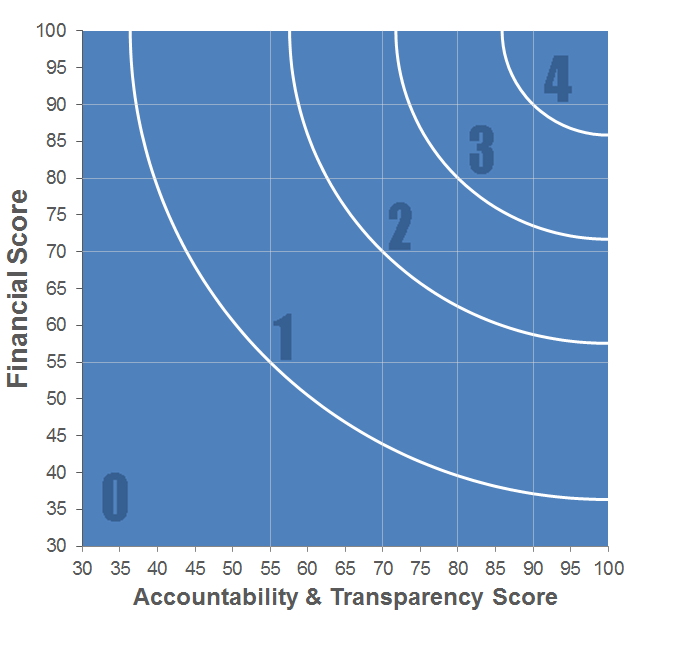 Western Environmental Law Center has received 2 consecutive 4-star ratings from Charity Navigator.